Your home is one of your greatest investments, and keeping it looking its best ought to be a priority. Someone who has the good taste to purchase a beautiful piece of stone like marble also wants to keep it looking it’s best at all times. This is where we come in. Classic Marble Restoration wants to help you get your marble surfaces looking just like they did when they were installed. We’re a father and son team with decades in this business. We understand the importance of your investment and how to make your marble or solid stone product looking great. 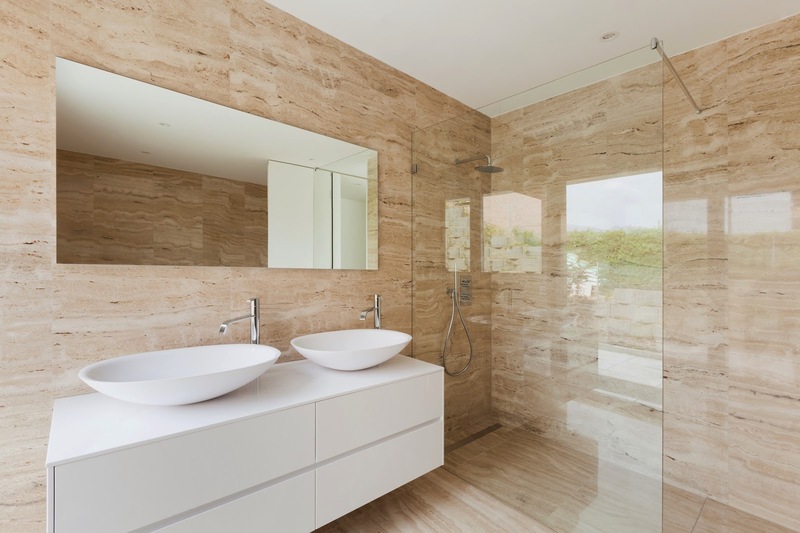 Natural stone surfaces such as marble or granite, in spite of their harness, still need proper maintenance and care to remain looking beautiful. Small scratches and chips dull the luster of the surface and diminish the investment. In order to keep your marble or granite looking its best We has a new cost-effective maintenance program that enables you to spread the cost and the service over the year to keep your surfaces looking polished and new. All of our surface maintenance programs offer choices from among our entire list of services from marble restoration, to natural stone sealing and marble polishing. We are a family-owned and operated, fully licensed and insured, business that services the Palm Beach, Broward and Miami-Dade County area. Not only do we work on private residence and commercial properties like hotels, bars and restaurants, but also we take our services to yachts and ships. This type of work has led us all over the United States and into the Bahamas. Our company takes great pride in delivering quality service to all our customers and providing a cost-effective solution to a niche market. We offer our customers superior services to those owners of natural stone surfaces. We provide hands on training and each of our technicians are versed not only in the types of services we feature but also in stone and stone care. They can help you decide among our many products which will work best for your surface and in your home. Call Classic Marble Restoration, Inc. today to protect and enhance all of your natural stone surfaces.